Our programs focus on re-kindling and applying the practical skills based on ancient knowledge, experiencing the inter-dependency necessary in community living, and nurturing an appreciation for the Earth as a living organism. 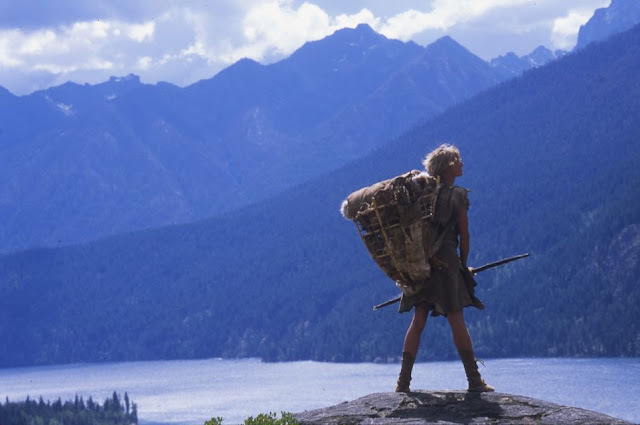 We do this through intensive hands-on wilderness living skills training, teaching people how to harvest and transform the gifts of nature for everyday needs such as tools, fire, shelter, food.... in a conscientious and sustainable manner, as the ancients did. dear klara // lynx vilden from eric becker on Vimeo. Living Wild is a small school that started in North Central Washington in 2011, it grew out of The Four Seasons Prehistoric Projects that originated in Montana 2001 when Lynx decided to take one step further to bring people into a closer connection with nature that couldn't be done in just a day or two. 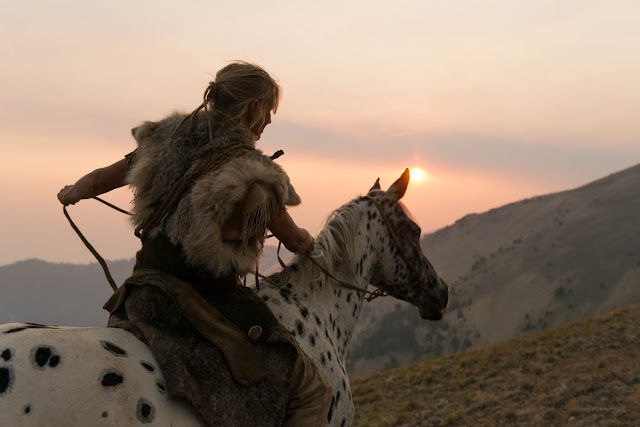 Our goal is to offer high quality instruction in Stone Age living skills to give people the confidence to live in the wilderness simply yet comfortably. not just teaching the skills but making them a part of our daily life. This school is not our job; it's our way of life. We live simply, wear buckskin clothing, and eat wild foods, searching to live in a sustainable, respectful manner. 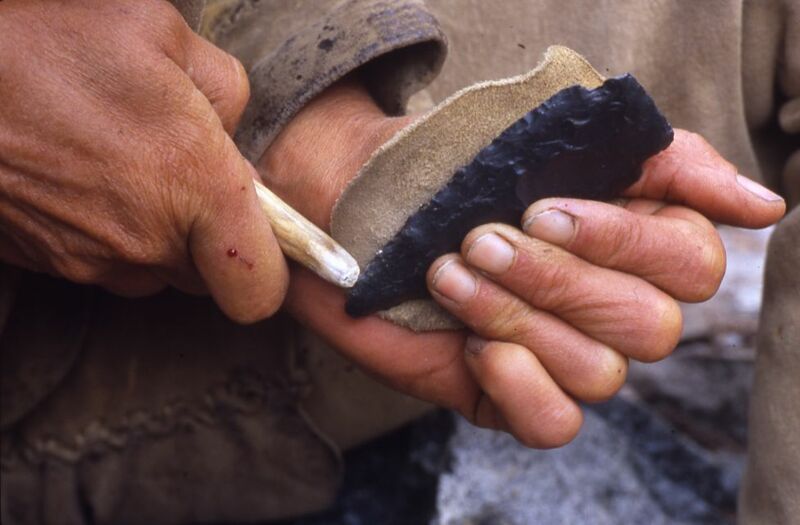 We have found over the years that the Stone Age skills that we teach are just a little piece of the puzzle that represents what we believe is our true humanity. The focus on community building, gratitude and grief tending and connecting with our ancestors all play a part, together with hands on skills to create the world we want to live in. We offer small classes limited to 10-15 participants so that people can get the individual attention necessary to learn the skills effectively. We've spent a long time thinking about the sequences of skills taught in our classes so that you can experience how the tools you make are used in their appropriate context. For instance, we will teach you how to make stone tools, then let you use them in a variety of tasks throughout the rest of classes so that you can test their effectiveness when used properly. We strongly believe that learning primitive living skills is best done by being immersed in a primitive living setting. Therefore, participants stay at a primitive camp where meals are cooked on an open fire, water is carried from the nearby creek, and people tell stories or play music around the campfire as entertainment. Moreover, we give you time to get acquainted to new tools and materials, letting you gain experience and comfort with things that maybe unfamiliar. So come Live Wild and help make the world a better place. Really this is good job.i love your blog.it's really admirable.you will be discuss also about hunting and hunting uniform.because hunting dress is most important thing to every hunter.also you discussed hunting tips.i read this blog and love it. If we want to live in the wilderness rather than we want to survive, it is necessary to adapt the skills that described here soon. Mark Hutchinson is very professional in the field of wild life from many years. Hey were looking to find some possible affiliate ideas like this for SunWisher. We're unconventional spiritualist that believe in using the land to live off when possible. Got a hungry audience growing let us know!